NEW YORK — There’ll be no mystery meat (or any other meat) on Mondays at New York City public schools. That’s because the city is expanding its ‘‘Meatless Mondays’’ program in the fall. The initiative will provide the system’s million students with all-vegetarian breakfast and lunch menus every Monday. Advocates say it promotes healthy, environmentally friendly meal options. A pilot program started in 15 Brooklyn schools in the spring of 2018. The city says the expansion will be cost-neutral. 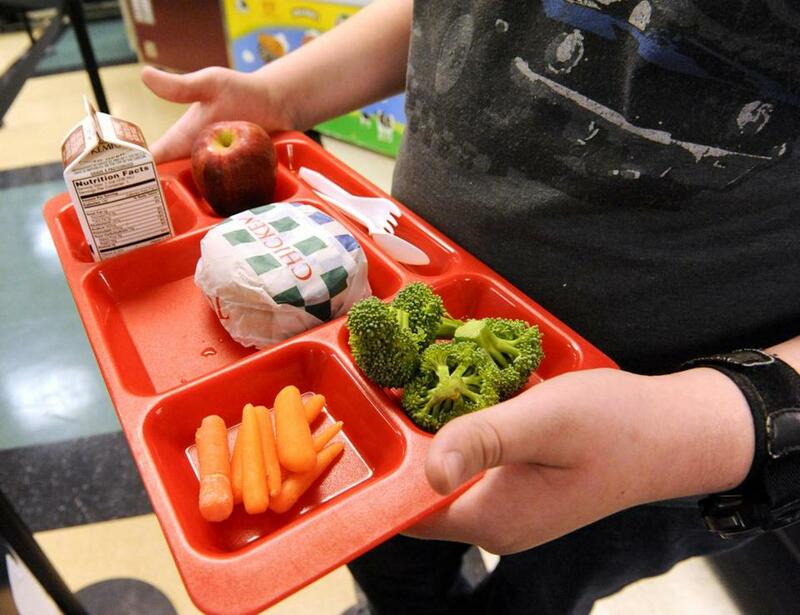 School nutrition experts will get students’ feedback before the menus are finalized. In January, New York City started promoting ‘‘Meatless Mondays’’ options at its 11 public health system hospitals. The program also encourages patients to continue the practice after their discharge.